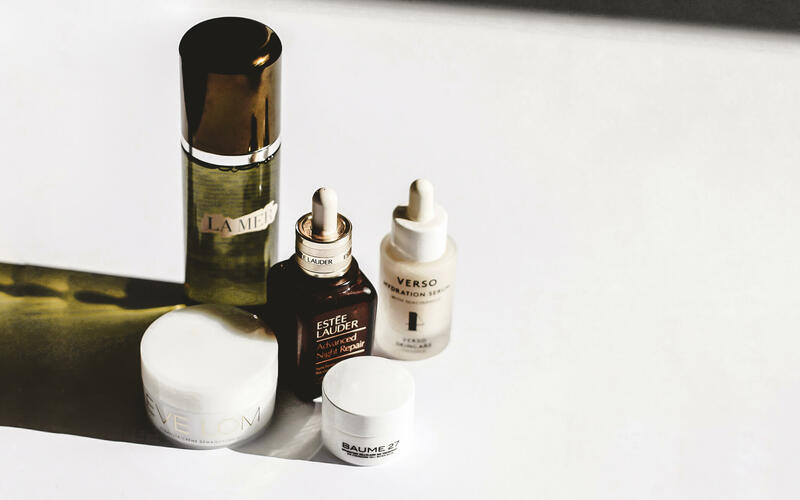 Just by a few quick skincare change ups..
A cold snap affects our skin just as much as it affects the way we feel- so why don’t we alter our skincare regimen in the same way we alter our wardrobe come winter? Environmental factors play as large a part in the health of our skin as what apply topically and what we put in our bodies, so the dry winter air can cause almost immediate damage to our complexion. Both cold wind and indoor heating extract moisture from the skin, making dry skin even drier and kicking oil production into overdrive in oilier skin types. To protect your skin this winter, opt for products that act as a barrier to keep harsh environmental damage at bay. This simple skincare routine will maintain a healthy glow while protecting the complexion for optimum skin health this winter. 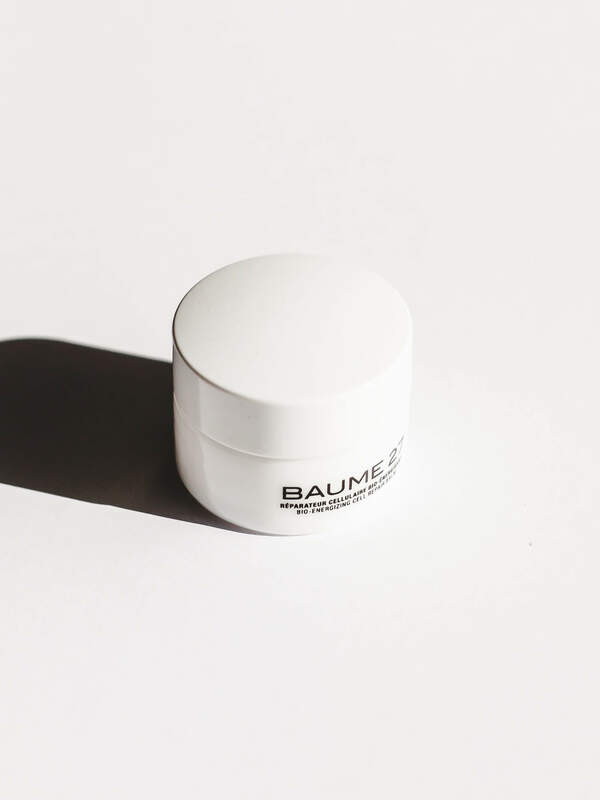 START WITH A BALM CLEANSER. Grown accustomed to foaming or gel cleansers? Swap them out for a balm cleanser this winter. 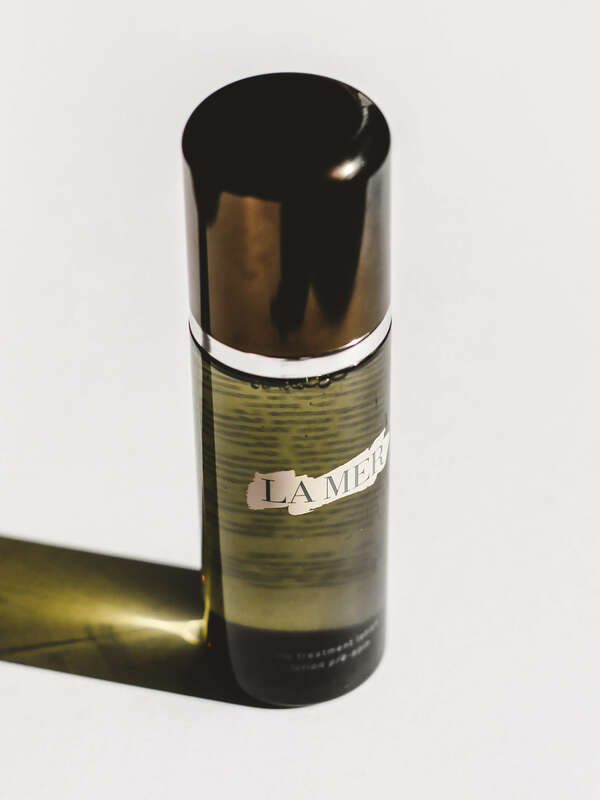 Balm cleansers, much like oil cleansers, are massaged into dry skin to melt away makeup and extract bacteria, then wiped off the face using a warm, damp muslin cloth. 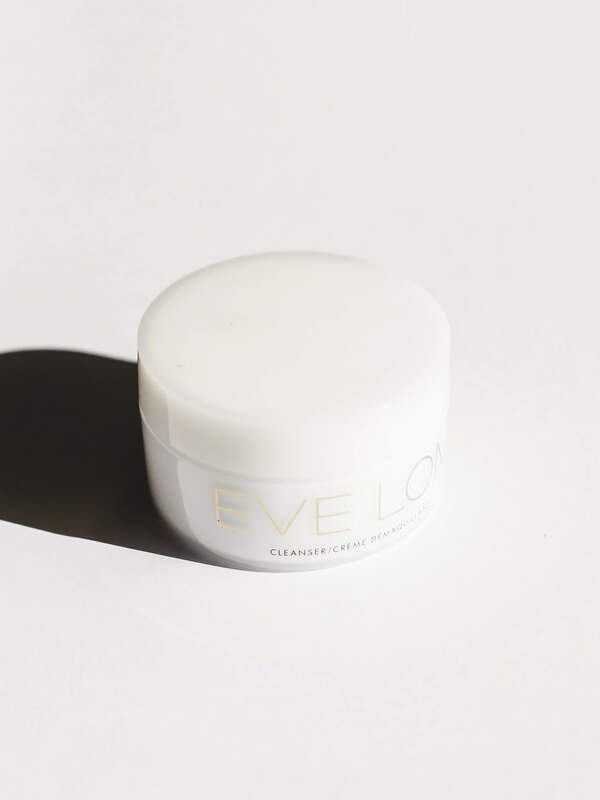 Balm cleansers are particularly good during the winter as they often leave a tiny amount of residue behind, giving you an extra layer of all-important protective moisture. Where a traditional toner has a slight astringent quality to it to slightly strip the skin, an essence is packed with moisture to allow your skin to better absorb the serums, oils or moisturisers that follow. An essence (or treatment lotion) feels much like water would if you added a bit of serum to it, and is pressed into the skin using clean hands. DON’T BE AFRAID OF ACIDS. Not all acids are made equal. Hyaluronic acid, for example, doesn’t strip or exfoliate the skin the way some acids do. 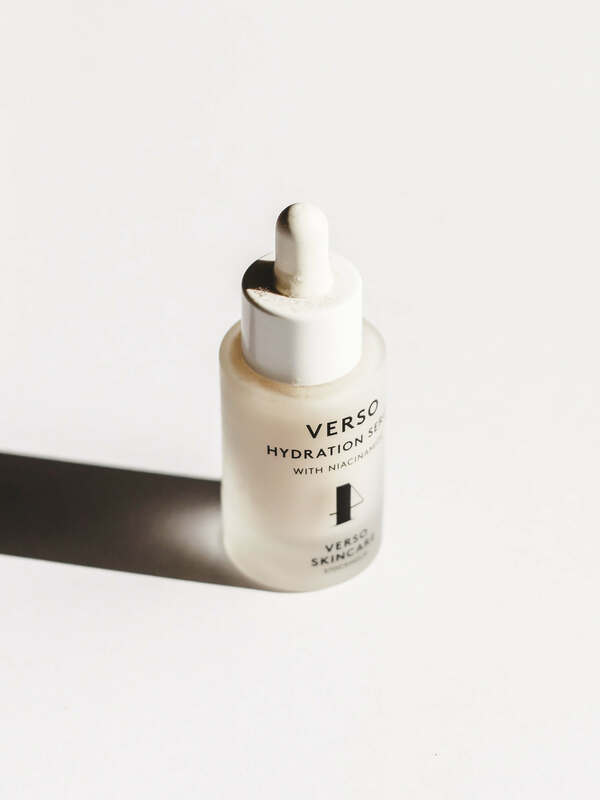 Hyaluronic acid actually has the ability to hold up to 1000 times its own weight in water, so applying a Hyaluronic rich serum before your moisturiser will lock in that hydration. CHANGE UP YOUR DAILY MOISTURISER. Your moisturiser and your serum are not interchangeable- both are essential in maintaining a healthy complexion, particularly during the winter months. Where fast-absorbing, lightweight textures are preferred during the summer, something with more of a balm consistency is ideal for winter as they create a barrier to protect the skin from external stressors. ADD IN A NIGHT TREATMENT. 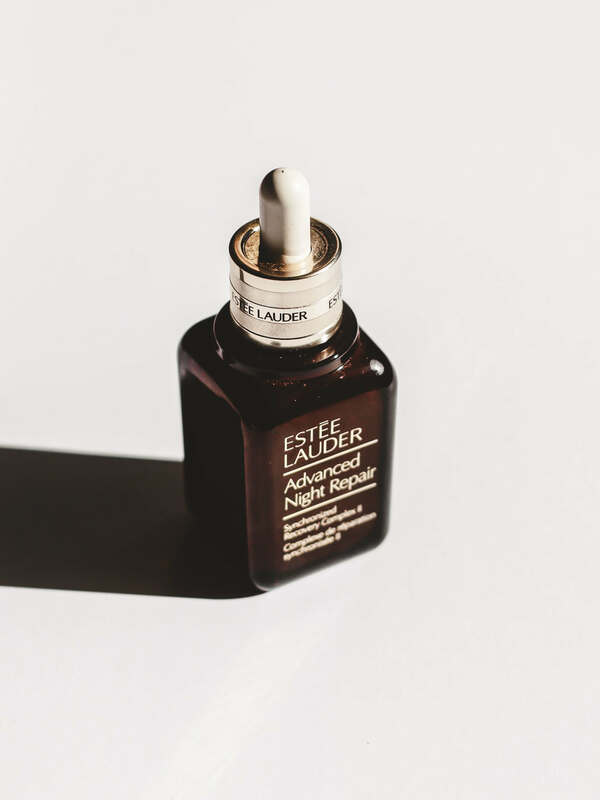 Make the most of your 8 hours by applying a rich night cream. No matter how thorough your skincare routine is, your skin will still be exposed to drying elements on a winter’s day, so restore any lost moisture overnight with an evening specific treatment. 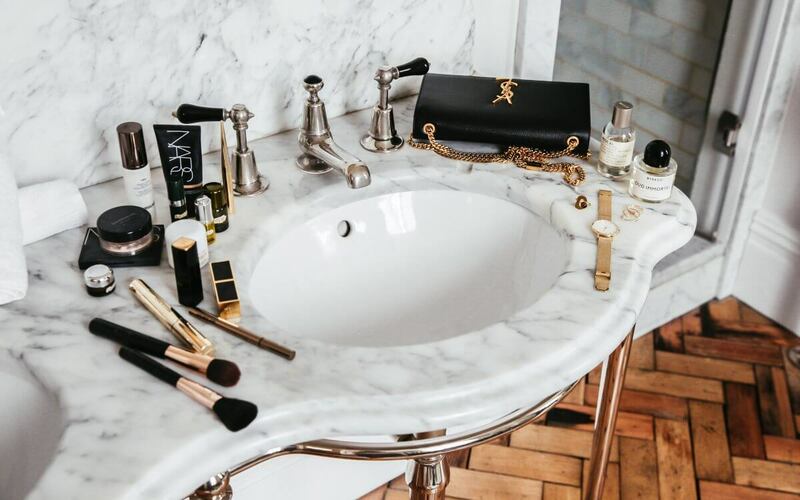 Find out the must-have beauty products you NEED to be using..